The traditional regenerative power supply is usually a step-down rectification of the input mains voltage into a DC voltage, which is then amplified by a DC conversion to an AC output. Theoretically, no matter how severe the interference from the mains power supply is, the overall type is eliminated. Renewed pure AC power can be obtained. The problem is that this conversion process still cannot be completely disconnected from the mains, and various high-frequency interference components of the mains electricity are inevitably coupled to the final output, and the voltage fluctuation of the mains and the ripple of the filter circuit will also be The output has a certain impact, and the actual application performance is not absolutely perfect.The Linear17 circumvented this problem by directly using the lithium battery module as a DC part. The entire conversion process was completely disconnected from the mains, and the interference of various mains powers ceased to exist. It was an independent "generator" in the true sense. The Linear17 can adjust the output voltage (230V or 240V) and power frequency (50 or 60Hz), customize the required AC power, different power frequency will produce different sound effects. 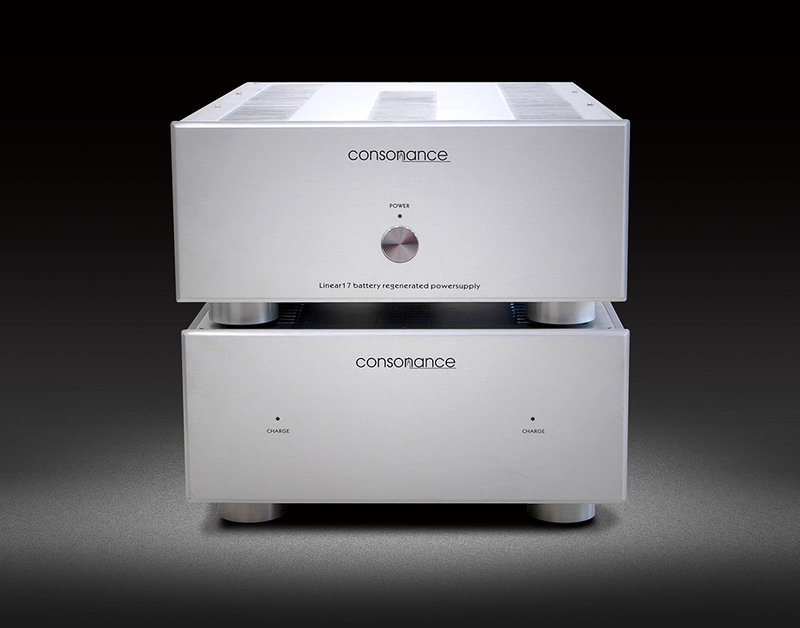 With 520 watts of pure regenerated power, the Linear17 can handle your all source equipment and preamplifier or headphone amplifier, the Linear17 will work magic on your system’s performance, dynamics and openness are breathtaking. New voices, new harmonics and a renewed sense of musicality are yours the moment the Linear17 starts up. 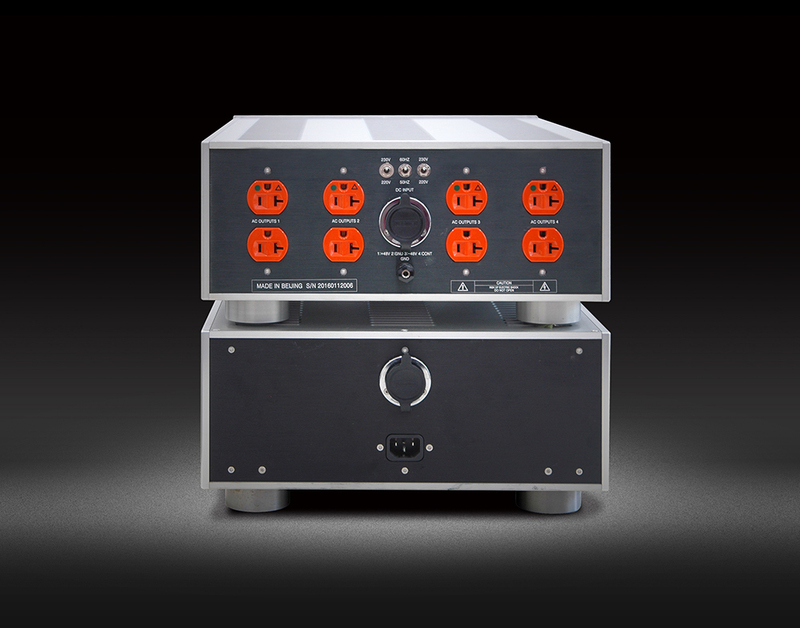 This is one of the most important pieces of audio equipment you can own, building a firm and reliable foundation for your system.